The ministries of Finance and Industry and Trade ordered wholesale gasoline traders to keep their prices unchanged as of 8 p.m on March 18 and adjusted the allocation of the fuel price stabilization fund. Accordingly, the price of E5 RON92 gasoline will not be higher than VND17,211 per liter. The maximum price of RON95-III gasoline will be VND18,549 per liter. The highest prices of diesel oil 0.05S, kerosene and mazut oil will be VND15,868 per liter, VND14,885 per liter and VND14,083 per kilogram respectively. At the same time, the adjustment for the allocations of the fuel price stabilization has been made. Particularly, subsidies for E5 RON92 gasoline are raised to VND2,801 per liter from VND2,000 per liter. Those for RON95-III gasoline are VND2,061 per liter. 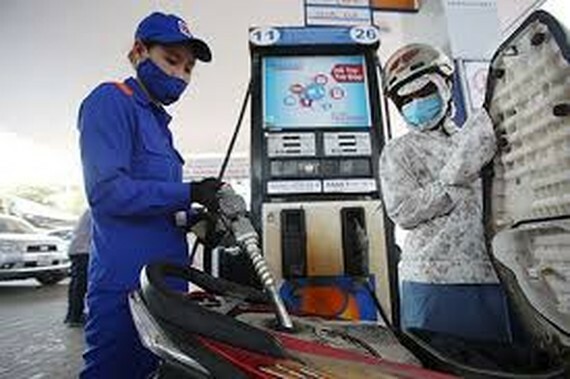 Allocations for diesel oil and kerosene are reduced to VND1,343 per liter from VND1,354 per liter and to VND1,065 per liter from VND1,078 per liter, respectively. 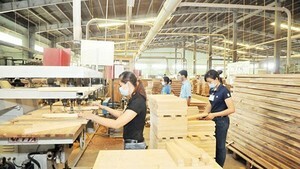 Traders now can take VND1,640 per kilogram from VND1,400 per kilogram for mazut oil.